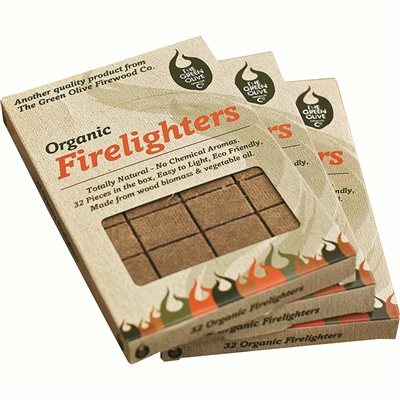 An instant lighting organic firelighter made from sawdust and vegetable oil. Easy to use, pleasant to handle and no smell. Lights very readily. Will definitely buy again!